INMICROSA today is the result of extensive experience in the metal sector. Created in 1960, the business has since been progressing and becoming established as a benchmark of quality in the machining sector, thanks to the know-how of its highly skilled staff, along with an innovative mindset that always aims to satisfy the clients, and ongoing investment in the latest technology and CNC machines. As a result, we are able to machine parts requiring great precision, quality and technical standards, optimizing quality, cost, and delivery time. 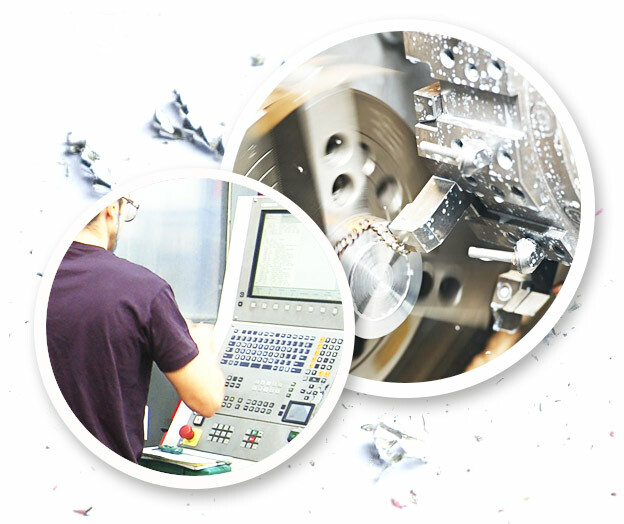 We offer advice and all kinds of machining solutions for various sectors, such as the automotive, food, defence, medicine, and capital goods industries. We also design turnkey projects for the automation of the industrial processes of our clients. WE OFFER ADVICE AND ALL KINDS OF MACHINING SOLUTIONS. to the UNE EN ISO 9000:2015 standard, we have been certified by Lloyd’s Register since the year 2,000. We also have a CNC coordinates measuring machine (DEA Global Performance 575) at the disposal of our clients.